This may fall under “the grass is greener…” effect, but it sure looks to us like the core banking sector is a great category to be in right now. We know tons of consultants in the space, and many different service providers who offer solutions for various areas of the category. Bottom line, though, is that traditional legacy banks oftentimes STILL have very old-fashioned programming “underbellies” (for lack of a better word), and often have piecemeal solutions that don’t add up to a good customer user experience. And without that, they lay vulnerable to all kinds of digital entrants in the banking sector who can “do UX” far better. 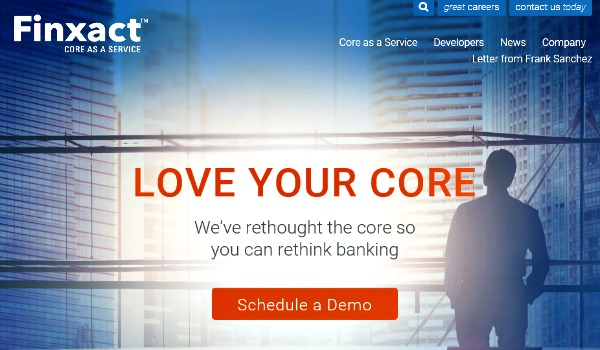 Enter the new entract Finxact, which offers “core-as-a-service banking technology”, and this gives banks way more flexibility to update as they go. Thing is, it’s still quite painful, expensive and time-consuming to convert old legacy core systems, I am told, but it seems “no pain, no gain” applies in this tale. And if you’re invested in the sector, it’s good to stay abreast of these technological innovations. “Finxact, an innovator in Core-as-a-Service banking technology, today announced it has raised $12 million in seed funding from strategic investors and angels that include Live Oak Ventures and other industry pioneers. 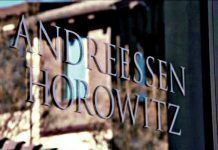 The investment represents one of the largest seed financings of its kind for fintech companies in recent years. It will be used to complete development of the Finxact Core, which is targeted for its first live customers in 2017 and general availability in 2018. According to a recent KPMG study, 39% of banks have already begun replacing their entire core system and an additional 21% are in the planning stages of a complete replacement. Finxact’s investors understand the challenges legacy vendors and next-gen core banking in the cloud vendors face to deliver a true, enterprise-class core banking solution. 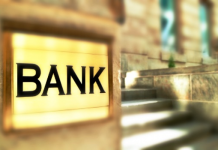 Many of the next-gen vendors are focused on de novo banks, new entrants in fintech, and “challenger banks.” Finxact is focused on existing banks whose core banking needs are much more comprehensive. “We’ve been building and delivering enterprise class core banking for decades and Finxact is taking a unique approach to solving the significant problems banks face today,” said Mike Sanchez, Finxact founder. “It is critical that banks have the flexibility to rapidly respond to consumer demands, and the Finxact team is uniquely qualified to deliver the technology that will enable this.